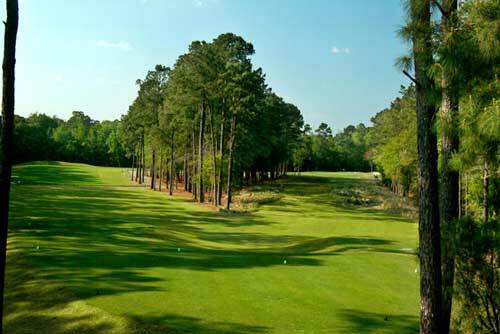 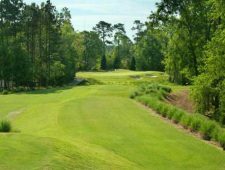 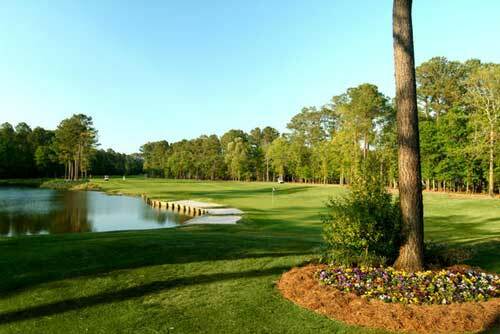 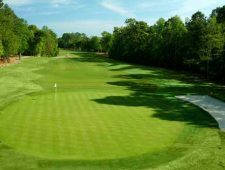 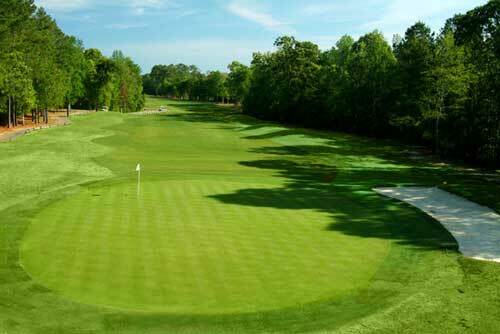 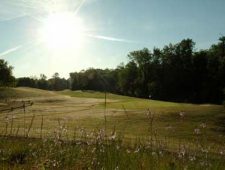 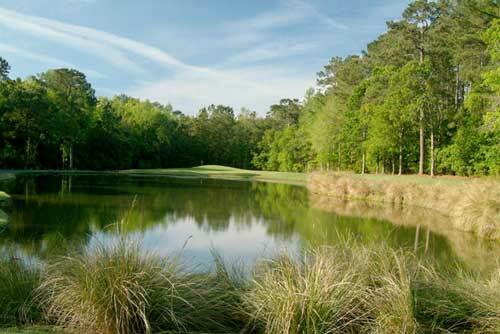 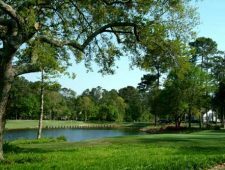 Blackmoor was designed by Career Grand Slam winner and golf legend, Gary Player, and is the only signature Player-designed course in the Myrtle Beach area. 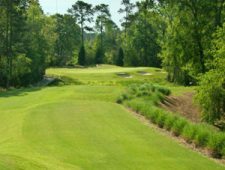 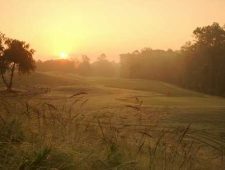 Blackmoor, built on the historic Longwood Plantation, uses the plush natural landscape to challenge golfers at every skill level. 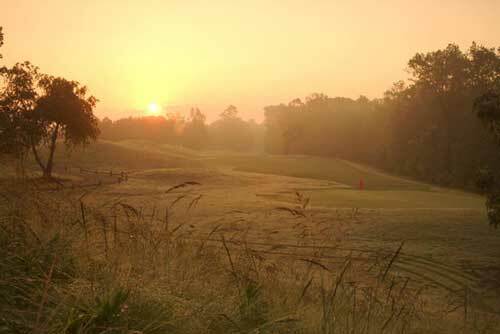 While playing a round at Blackmoor, golfers should expect to use every club in the bag. 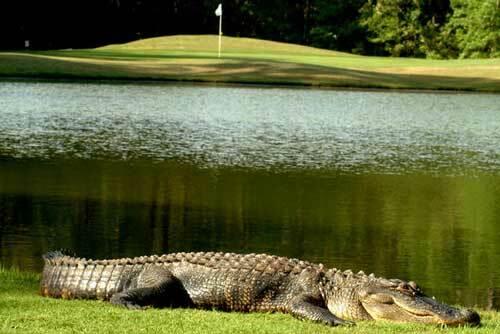 Big hitters should also beware. 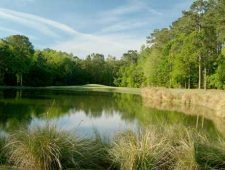 While there are opportunities to give it all you’ve got with the driver, those who pride accuracy over distance will likely be rewarded at Blackmoor because are some pretty narrow fairways along with multiple water hazards and trees that come into play. 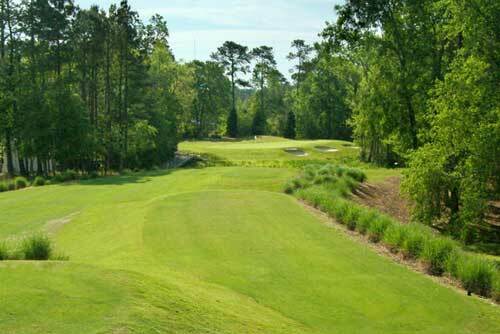 Blackmoor is a par 72 that plays 6,614 yards off the championship tees and 6,217 from the men’s tees. 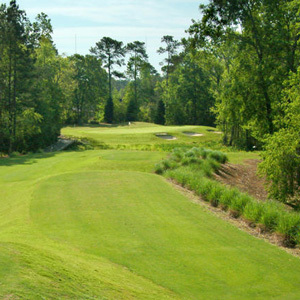 On the memorable par-4 8th hole golfers are treated to two different fairways that offer very distinct pathways to the green. 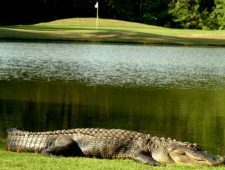 Choose wisely! 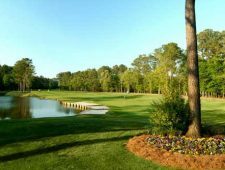 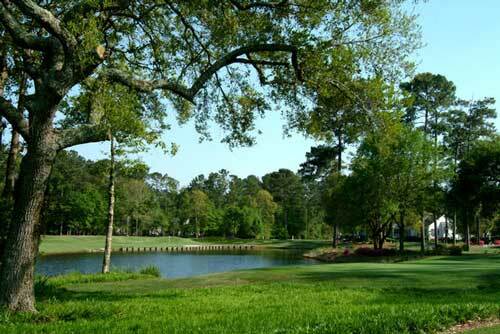 Blackmoor Golf Club, like many progressive Myrtle Beach golf courses, offers discounts for advanced bookings which means that there are opportunities for some significant additional savings the earlier you book your tee times at Blackmoor. 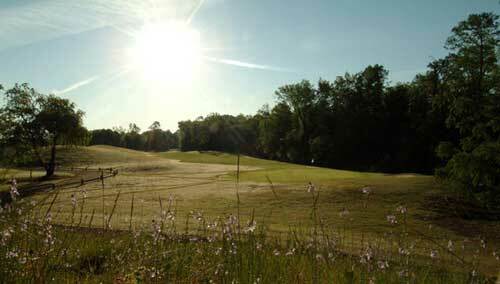 If you bring your fledgling little golfer along for a summer time round, kids play free with a paid adult. 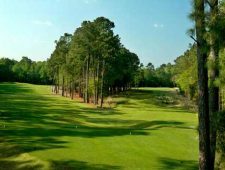 Contact Myrtle Beach Golf Directors at 843-249-5800 today and we’ll be sure to maximize your budget with great courses like Blackmoor.